When it comes to vitamins needed for both a sound body and mind, the B vitamins aren’t something you want to ignore. Take, for example, vitamin B12: don’t get enough of this vitamin, and your energy levels throughout the day might sag – with your mind constantly turning, perhaps, to thoughts of sleep in your warm cozy bed. Or consider vitamin B9 (a.k.a. folate or folic acid): a deficiency in this vitamin and you might get sores on your mouth or a swollen tongue – among other possible symptoms. Then there’s vitamin B6. If your levels of this key B vitamin are too low, then you could be looking at flaky, oily rashes on your upper body or face. Make sure you’re getting enough B vitamins as it’s so important to many aspects of your health and well-being! By now, you might be wondering what causes vitamin B deficiency in the first place. If so, you’re certainly not alone in that thought – given that vitamin B deficiency is quite common. So here’s a roundup of 4 of the top causes of vitamin B deficiency. Your body can’t directly make B vitamins (unlike proteins, for example – which the body manufactures out of many smaller building blocks). Your body gets B vitamins from the food you eat. That’s when vitamin deficiencies – like vitamin B deficiency – can crop up. As such, dietary inadequacies are one of the key causes of vitamin B deficiency. 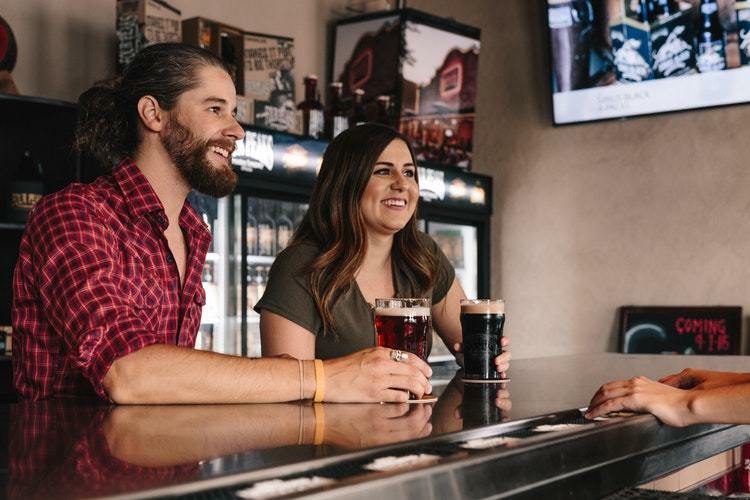 Whether your drink of choice is shaken and not stirred, includes a barrel-aged spirit, or is a humble mug of beer, there’s nothing especially harmful about (safely) having a drink every now and then. Needless to say, though, excessive alcohol consumption can have its downsides – one of which is vitamin B deficiency. Alcohol, in short, makes your kidneys flush B vitamins out of your system much more quickly than usual. That means your body doesn’t have all the time it needs to make use of these B vitamins – so they, quite literally, go to waste. Alcohol makes your kidneys flush B vitamins out of your system much more quickly than usual, which can lead to vitamin B deficiency. 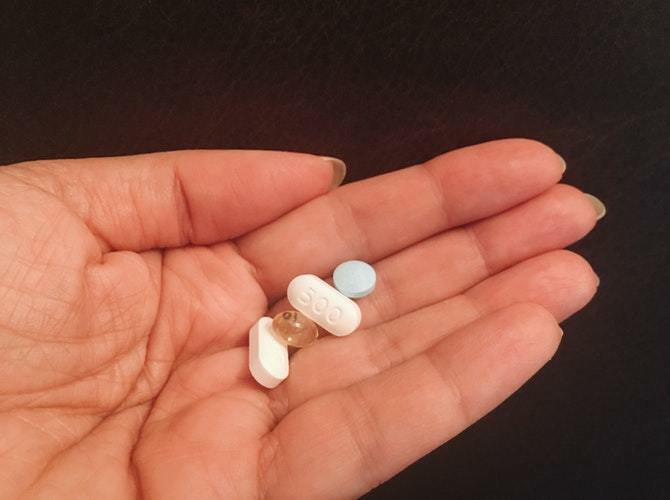 Some prescription medications can bump up the likelihood of vitamin B deficiency. Under healthy conditions, B vitamins are absorbed by the gut and into your bloodstream. The bloodstream then transports these much-needed vitamins throughout your body. So what happens if B vitamins don’t make it into the bloodstream? It’s simple: they can’t be put to good use by the body! And that’s exactly what can go wrong if you have a gut malabsorption condition – like Crohn’s, for example, or ulcerative colitis or Celiac disease. 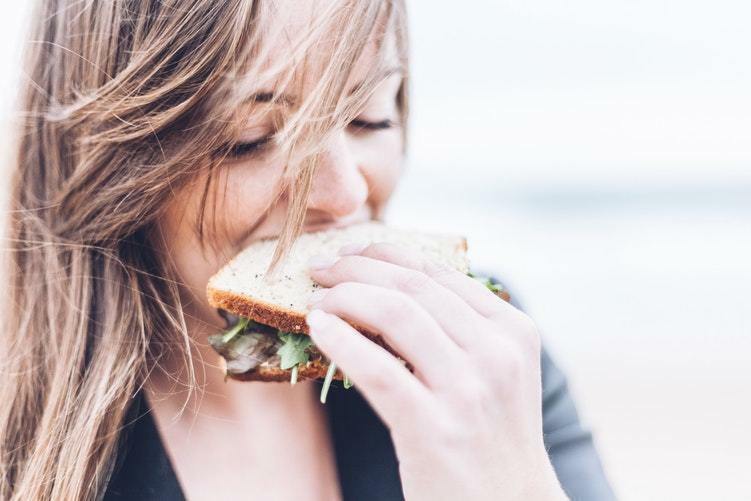 These conditions prevent B vitamins from entering the bloodstream, significantly dropping your blood’s vitamin B levels – and potentially harming your well-being. 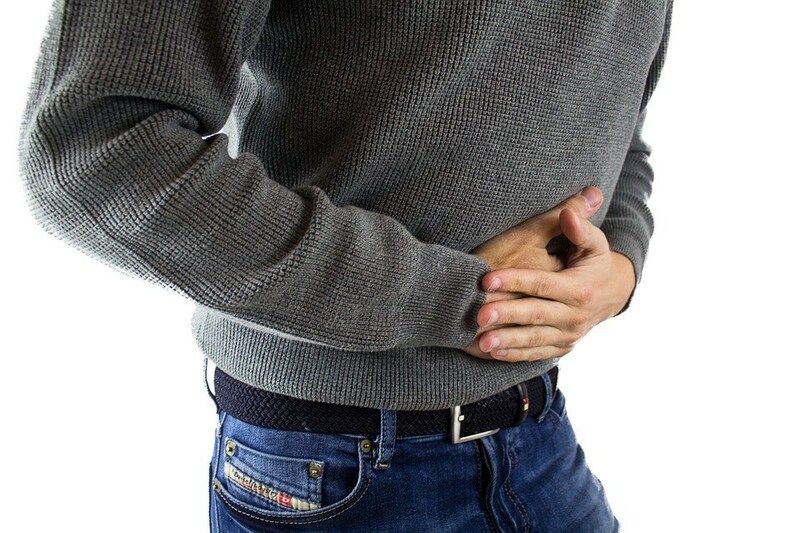 If you have a gut malabsorption condition – like Crohn’s, for example, or ulcerative colitis or Celiac disease – B vitamins are prevented from entering your bloodstream. Since vitamin B deficiency is relatively common – some have even declared it a “worldwide problem” – it’s helpful to know some of its main causes (like the 4 described above). There’s more you can, too, to avoid the unpleasant – and sometimes dangerous – health consequences of vitamin B deficiency. 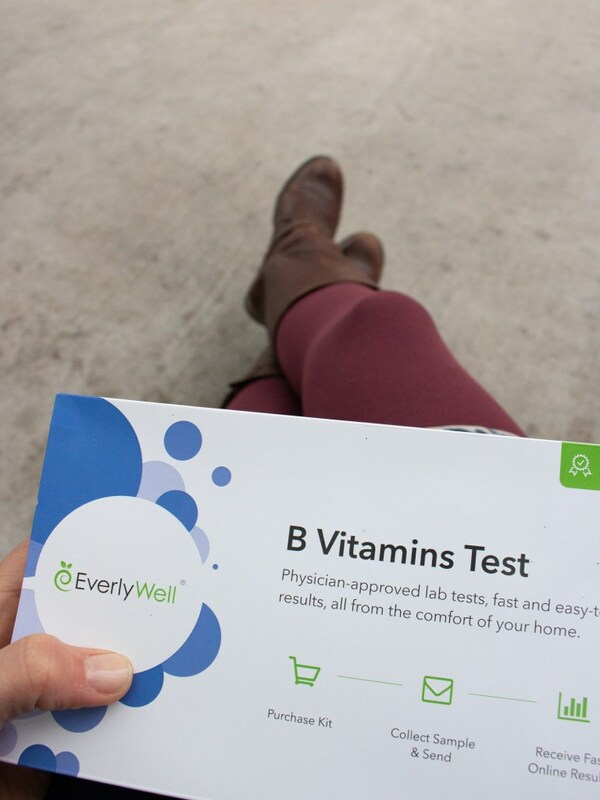 For starters, consider checking your vitamin B levels with EverlyWell’s easy-to-take B Vitamins Test. Then, if you are indeed deficient, you can consult with your healthcare provider on the next steps you can take.